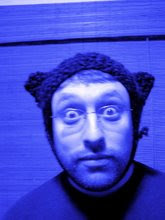 Wasting Time with the Internet Lurker: Don't like your kid? 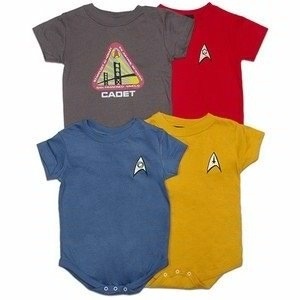 Dress him in a red Star Trek uniform. WHY make this?